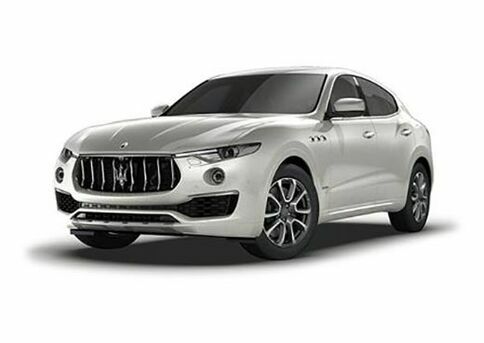 Your dream car is waiting for you here at Maserati Lotus of Greenville. 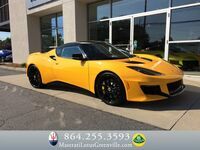 Here on our lot, we offer one of the most exclusive automotive brands on the market today and are your source to get the 2018 Lotus Evora 400 in South Carolina. 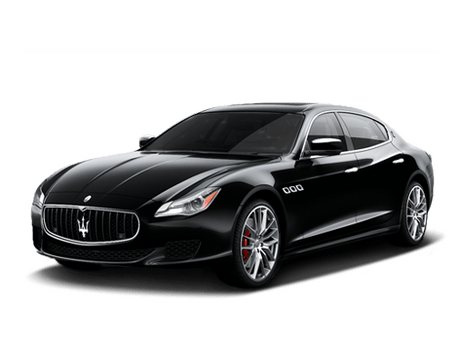 This incredible performance coupe features an incredibly powerful drive for an exhilarating experience each time you get behind the wheel. Guaranteed to turn heads on whatever road it travels on the Evora 400 features a distinctly aerodynamic shape designed for speed and efficiency. Under the hood of the Evora 400 sits a 3.5-liter V6, 24-valve, water cooled all-aluminum mid-engine with an Edelbrock supercharger. The “400” in its name comes from the 400 horsepower its engine harnesses, which works along with its 302 lb-ft of torque. These incredible specs come together to provide excellent performance, with the Evora 400 having a top speed of 186 miles per hour and the ability to race from 0-60 miles per hour in just 4.1 seconds. 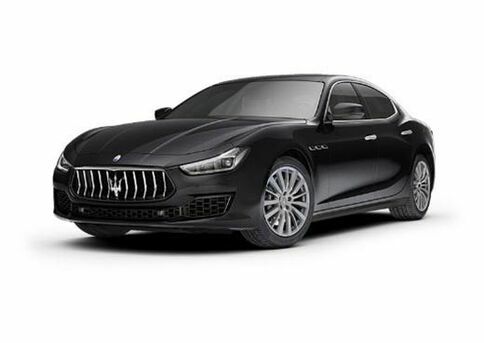 If you’re interested in getting behind the wheel of this versatile and powerful vehicle, we have a selection of models available here at Maserati Lotus of Greenville. Whether you’re looking to buy or lease one of our vehicles we have plenty of opportunities here on our lot. When you get behind the wheel of the Lotus 400, you’re enveloped in power and comfort. 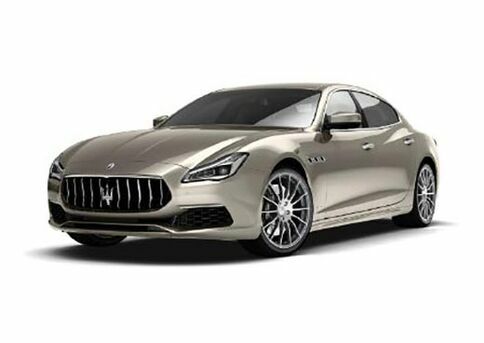 This is thanks to the models heated leather seats, premium black carpet, leather-trimmed steering wheel and door handles as well as its available lightweight aluminum gear knob (manual version only) and other premium interior features. The Lotus 400 also features an engine start button and reversing camera with rear parking sensor for quick and easy starting and parking. To get behind the wheel of this amazing sports car, just give us a call or contact us online for more information or to set up a test drive. To reach out online, just click the button below to fill out an online contact form and one of our helpful staff members will be happy to reach out to you. We look forward to hearing from you. Interested in a Lotus Evora 400?